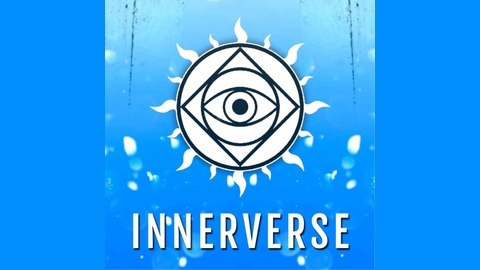 Sarah Josephine is a tattoo artist who imbues her creations with love and cosmic healing energy. As a Reiki practitioner who has innovated color based healing modalities that help clients find breakthroughs using their own creativity. We talk about these soul paintings, using color to unblock our chakras, and Sarah's dream-journey to becoming a tattoo artist. 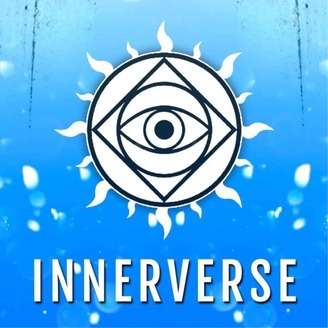 Join InnerVerse Plus+ to access the full archive of extended episodes!